Tom Axworthy is a Los Angeles based recorder teacher and performer. He has a degree in Musicology from California State University. He is founder-director of the Southern California Early Wind Consort, a member of the Renaissance Players, and publishes early music editions and saxophone arrangements for Dorn Productions and Anfor Publications. 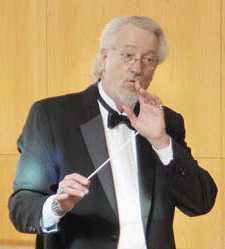 He directs the Los Angeles Recorder Orchestra and provides private lessons.